« Pajama Tea Party to Celebrate Valentine’s Day! 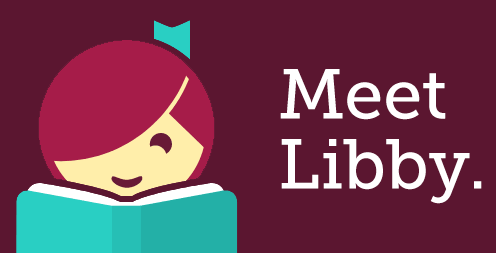 The Edwards Library Book Club meets the last Tuesday of the month at 1:00 pm. Copies are available at the main desk. 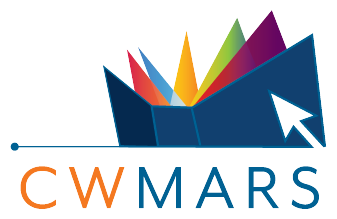 New and occasional members are always welcome. 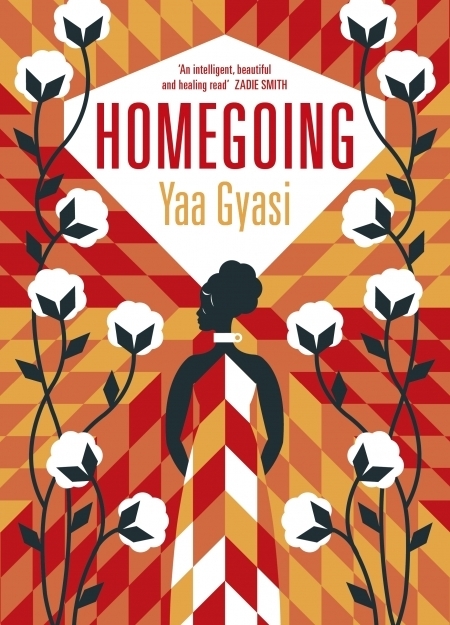 At our February meeting, we will discuss Homegoing by Yaa Gyasi.